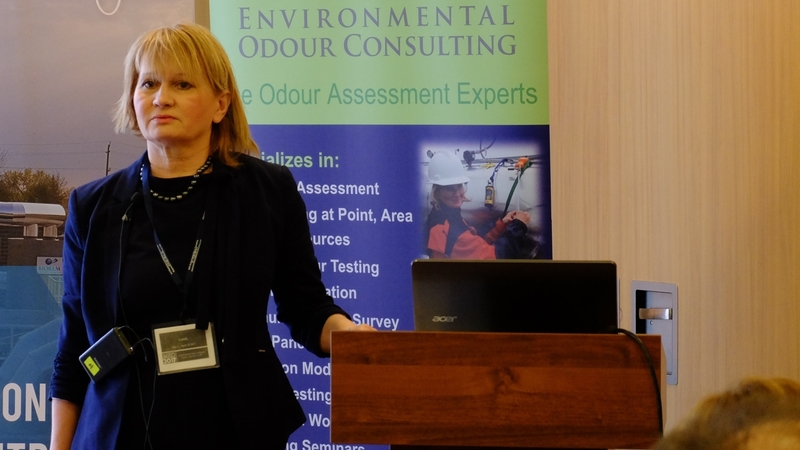 First Canadian Odour Conference (COC 2018) – ODOUR NUISANCE, ODOUR ASSESSMENT, MEASUREMENT AND CONTROL. You're invited to the First Canadian Odour Conference —COC 2018— held in Calgary, Alberta, this December 4 and 5, 2018. 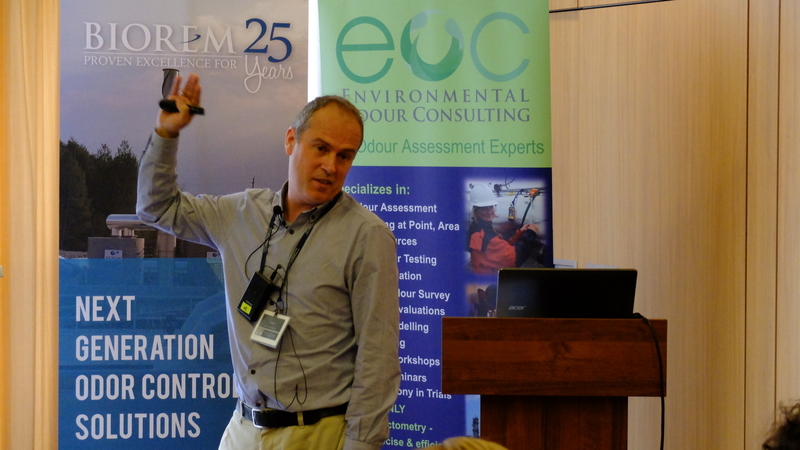 This international conference will have more than 20 presentations covering various topics from air emissions, odour control, nuisance and monitoring from national and international experts. You’re invited to the First Canadian Odour Conference —COC 2018— held in Calgary, Alberta, this December 4 and 5, 2018. 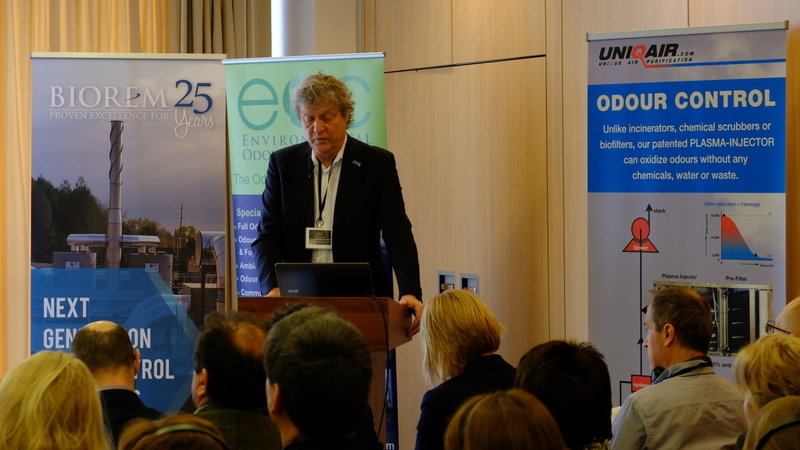 This international conference will have more than 20 presentations covering various topics from air emissions, odour control, nuisance and monitoring from national and international experts. Renowned professionals with in-depth field knowledge will explore those who are struggling with the often complicated but interesting subject of odour. COC 2018 will also showcase cutting edge products and services related to environmental odour assessment, monitoring and control. 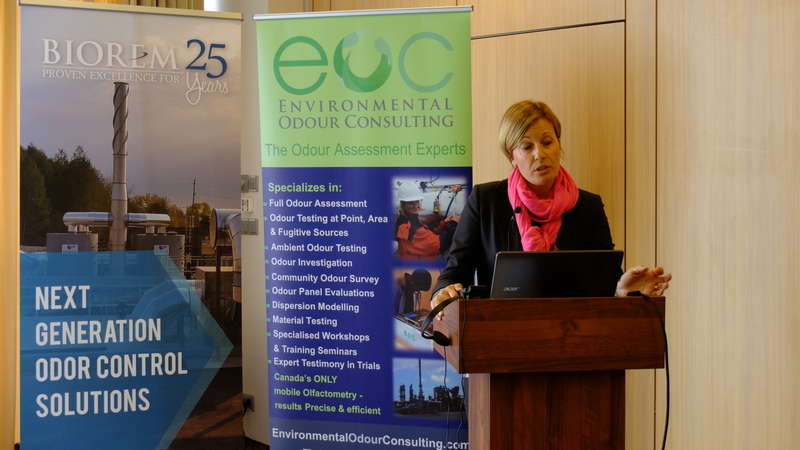 An excellent opportunity to network and learn about all odour-related topics in this growing and important field: sign up today for your chance to learn from today’s leading industry leaders on air emissions and odour.